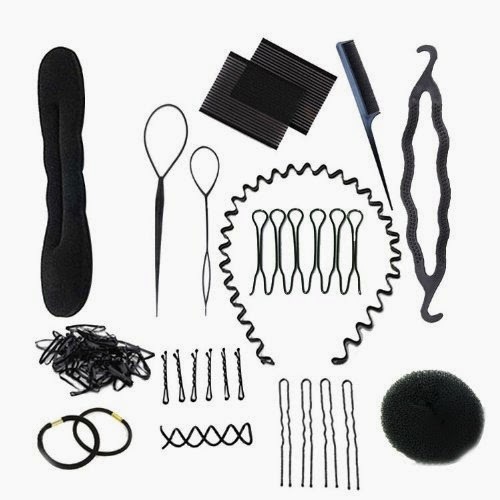 13-piece Hair Styling Tool Kit Only $4.59 + FREE Shipping! Wow! Right now at Amazon you can pick up this 13-piece Hair Styling Tool Kit for ONLY $4.59! To sweeten the deal, FREE shipping is also included! Each tool will let you easily create a different hairstyle including buns, fancy ponytails and more!